The cosmetic serum contains a maximum amount of active ingredients, put into the easiest to absorb by skin form. 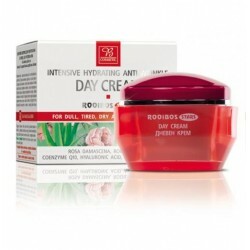 It can be used mornings and evenings as an addition to regular skin care products such as day and night cream. 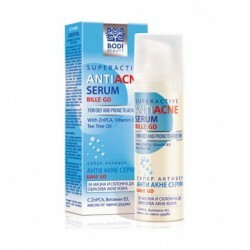 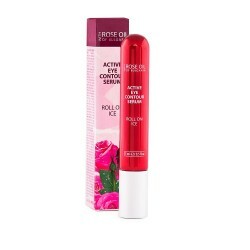 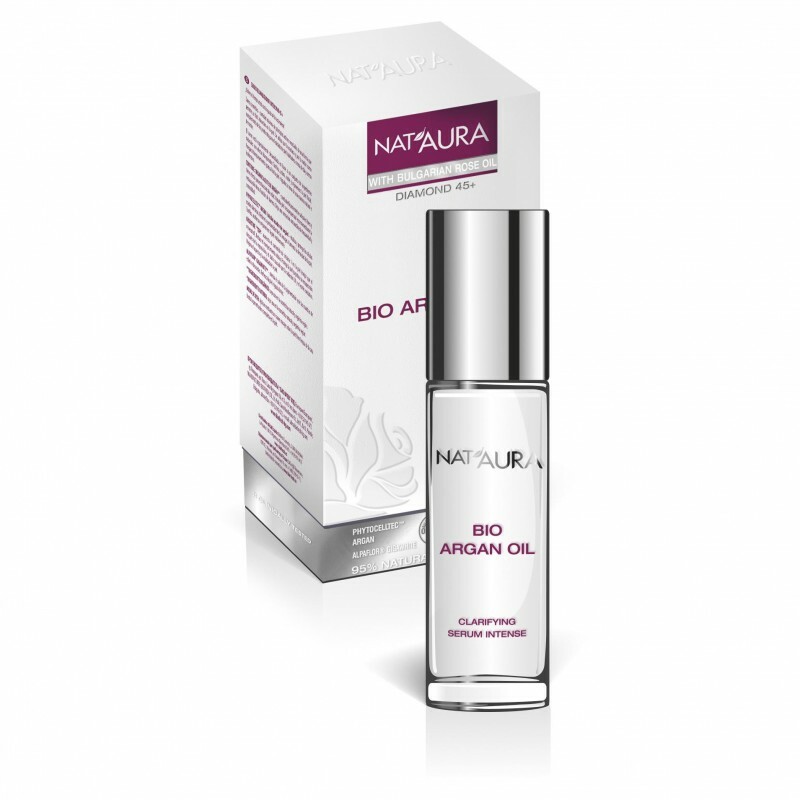 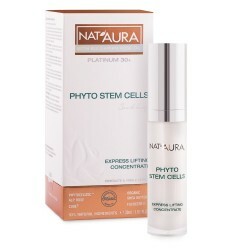 The serum is specially created on the base of complex of skin-lightning natural ingredients. 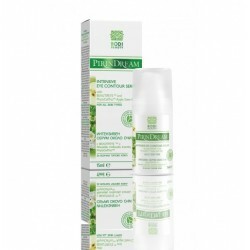 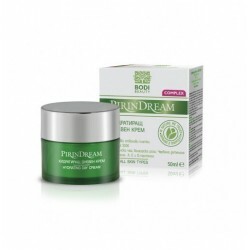 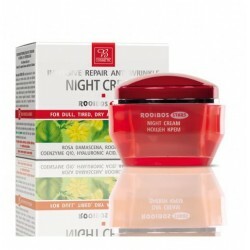 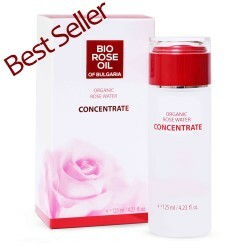 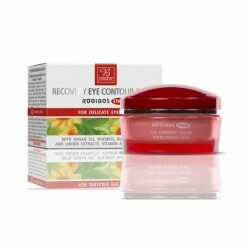 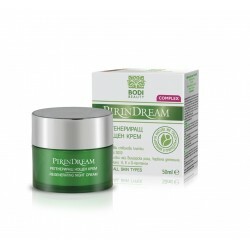 It has toning, clarifying, nourishing and rejuvenating effect. 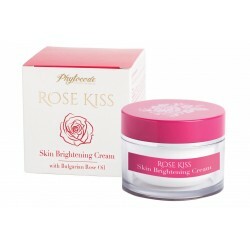 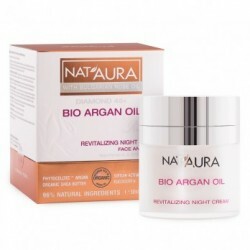 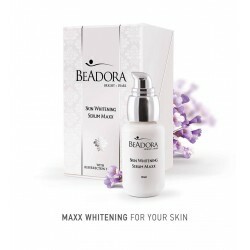 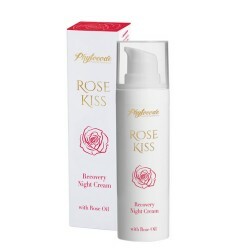 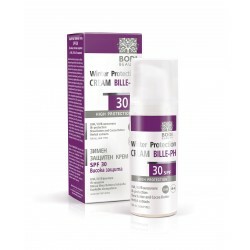 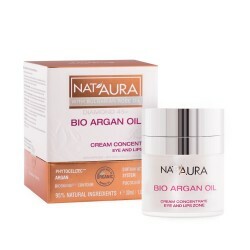 Ensures a gradual lightening of the skin and evens the skin tone in a natural and harmless way.